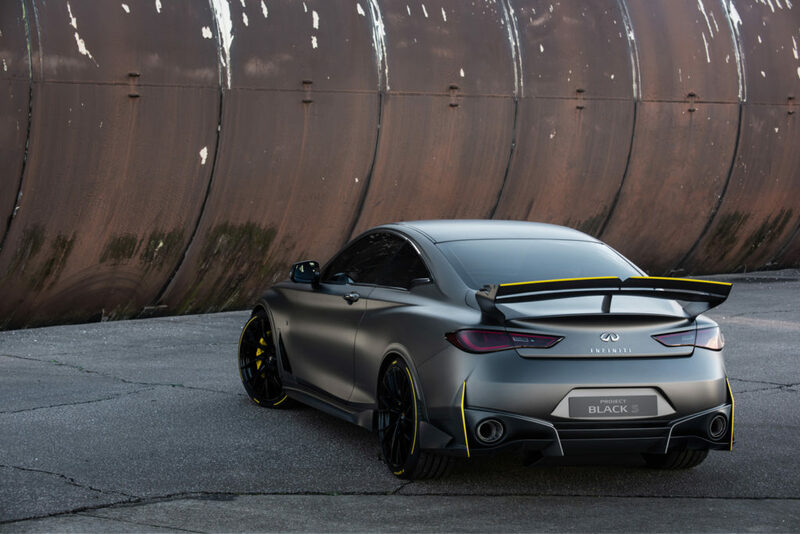 Unveiled at this year’s Paris Motor Show, the Project Black S has been collaboratively developed by Infiniti and the Renault Sport Formula One team to showcase what is possible in passenger cars with the transfer of motorsport technology. As technical partner to the Renault Sport Formula One team, the Infiniti team has an engineering group embedded within the Renault Sport Racing powertrain development base in Viry-Châtillon, France, aiding the development of energy systems. This partnership led to the co-development of the dual-hybrid technology in the team’s Formula One race cars. Now, the two partners are using the Project Black S to explore the potential to transfer technical experience in high-performance electrified powertrains back to the road. The Project Black S prototype features dual-hybrid powertrain technology that not only harvests kinetic energy under braking, but also heat energy from the engine’s twin-turbo system, unlike in Formula 1, where technical regulations mean powertrains can only harvest heat energy from a single turbocharger. The testbed vehicle fuses the dual-hybrid technology with the OEMs VR30 3.0-liter V6 twin-turbo engine. Its unique energy recovery system contributes to greater power and torque than the engine upon which it is based. Where the conventional VR30 engine produces 405ps, the dual-hybrid powertrain prototype generates 571 ps. The Project Black S prototype has been developed to its current state far more quickly than any other vehicle produced in the company’s existence. Beyond developing a unique new powertrain, this project embodies efforts to shorten the gestation period of new models. Working in tandem with the Renault Sport Formula One Team has led to rapid prototyping and powertrain development from a small, focused and agile team of designers and engineers. 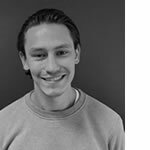 The team has been a positive source for disruption in the development program for Project Black S, with more responsibility placed in the hands of teams often made up of only two or three engineers or designers. This has helped to accelerate the development process. Replacing a process that could take years, the partners have been able to rapidly develop and validate new motor generator units, cooling systems, computing technology, and an electrically assisted twin-turbocharger system that must be able to stand up to sustained use on road and track. The adoption of the MGU-H and MGU-K units necessitates specific management of air flow to aid powertrain cooling, and it was incumbent on the engineering and design teams to work in close collaboration to find a solution. 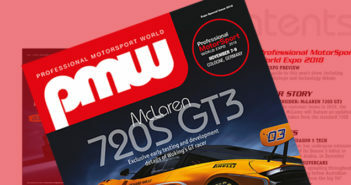 This resulted in the creation of wider cooling ducts in the front bumper, two outlets in the bonnet to draw heat away from the turbochargers and MGU-H units, and aerodynamics which contribute to cooling the MGU-K situated behind the rear axle. 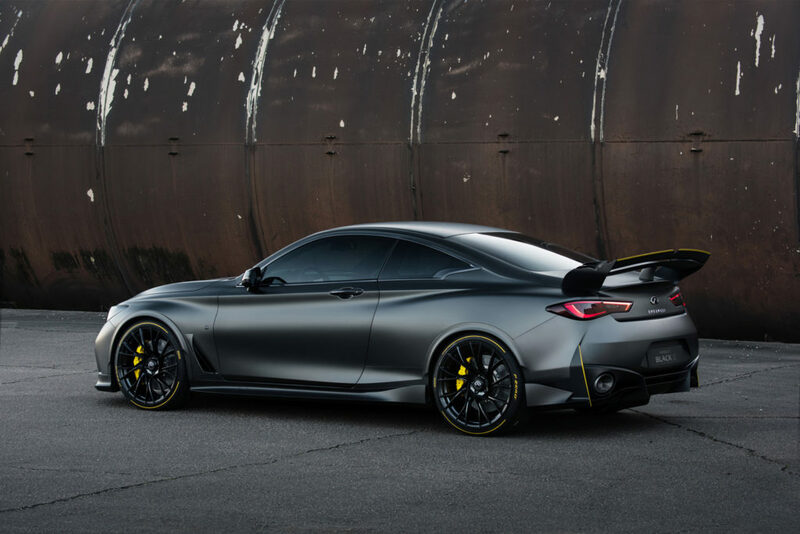 In addition to challenging the OEM’s conventional development process, partnering with the Renault Sport Formula One Team has also given Infiniti access to more specialist development technologies. These include advanced digital validation tools for optimizing the car’s aerodynamics. Vehicle packaging and suspension have also been adapted in this way. The team’s experience with thermal management simulations proved critical in validating the durability and performance of the high-performance dual-hybrid system in its translation from track to road. Following the conclusion of Project Black S, Infiniti believes that elements of the prototype’s highly efficient development and validation process could be incorporated into development programs for future road cars, reducing their time-to-market.